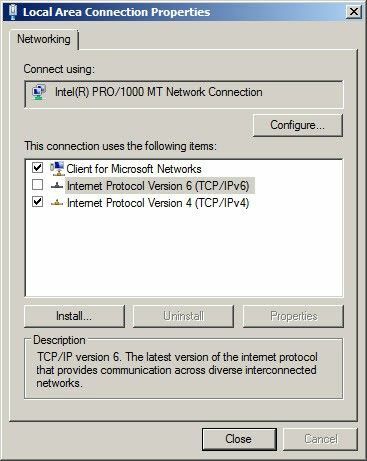 Except "Client for Microsoft Network" and "Internet Protocol Version 4 (TCP/IPv4)", you can uninstall the other services (Figure 1). Note: if you need file sharing in your network then do not uninstall "File and Printer Sharing for Microsoft Networks". In the advanced properties of you NIC (Figure 2). 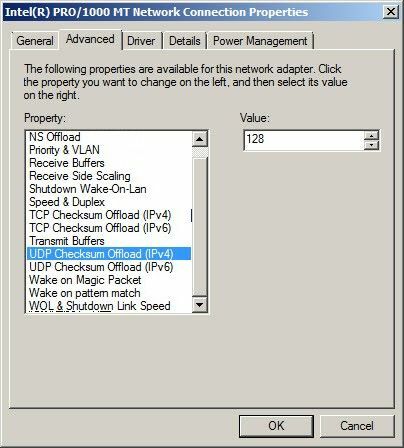 Disable "Auto Disable Gigabit", "Large Send Offload" , "IPv4 Checksum Offload", "TCP Checksum Offload", "UDP Checksum Offload", "Flow Control" and "Energy Efficient Ethernet". Note: The options may be different in different NICs but overall can be similar to above. You can also try setting "Speed & Duplex" option to "1.0 Gbps full duplex", make sure you do this before uploading image.